Happy Halloween! 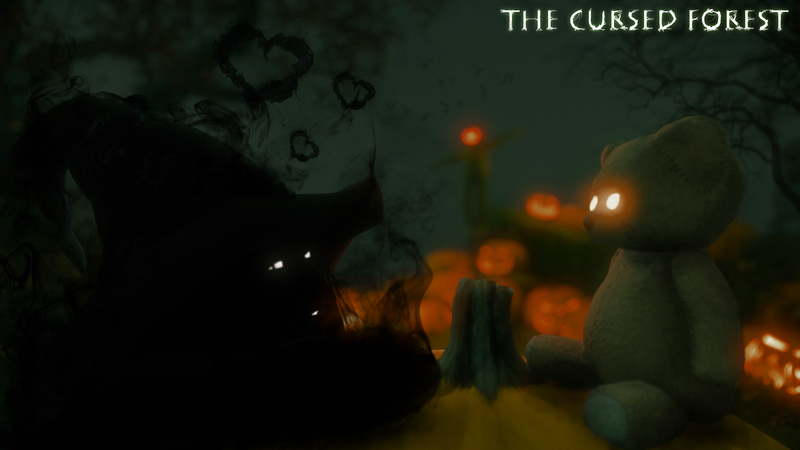 The Cursed Forest v0.7.2. All point to the fact that is the last Halloween that The Cursed Forest will celebrate in the early access. For now, all is going as it was planned. We plan to make release in the second part of November. Demo version that we promised to make is ready, but still needed to do a few corrections. So, it will take some time. 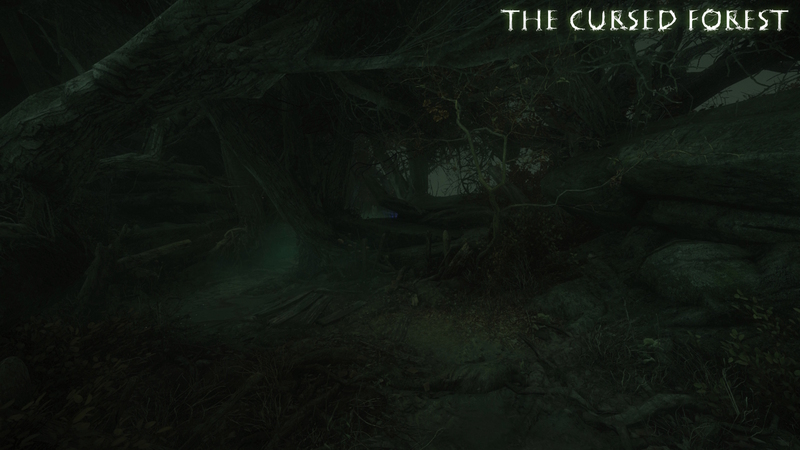 Demo version will include the first section (fully updated) of The Cursed Forest. We hoping that this demo version will introduce our game to the new players, which will be able to play it and consider about buying the full version. The starting part of the first section is more improved. How you think is it become better? A new loading screen is added. Player TheReaperUK, tried The Cursed Forest through Steam Proton: https://steamcommunity.com/app/345430/discussions/0/1732090362062681606/ He had some small problems but mainly game there is working not bad. 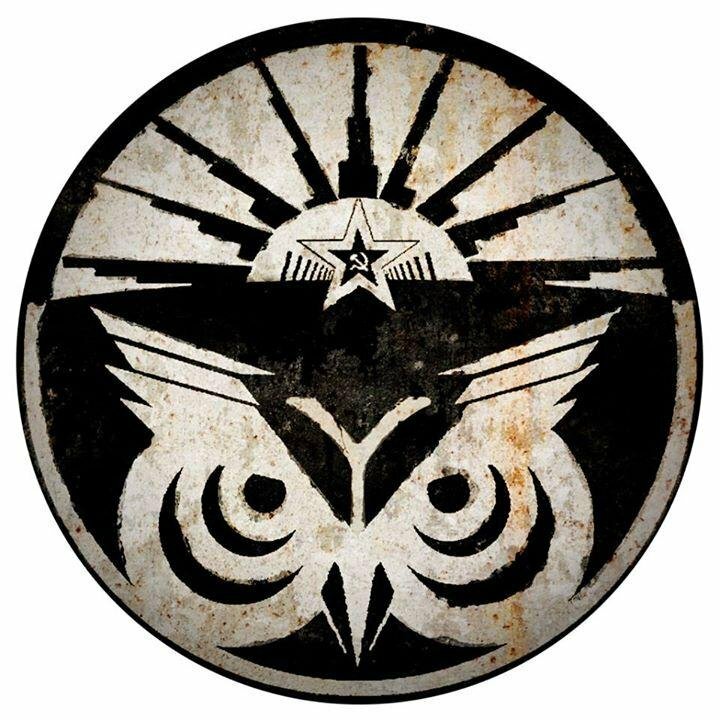 If someone else tried to launch The Cursed Forest through Steam Proton, don’t be shy and let us know about your experience in this game forum topic in Steam discussions: https://steamcommunity.com/app/345430/discussions/ It can help us to fix problems that we able to fix. We still continue working on our game and hope that we can make it as we planned. Not so much things are left to do, stay tuned. We are Russian indie game developer team. Now we are working on The Cursed Forest, due out in late 2015. You can subscribe us on Facebook, twitter, VK. Also you can add our game to the wishlist in Steam. All link is below!